Burton Inc. is located in Japan. 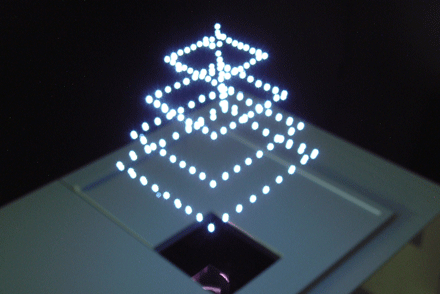 We are the first one who succeed in developing True 3D Display using Laser plasma technology. By using our device, you can create 3D image in the air.